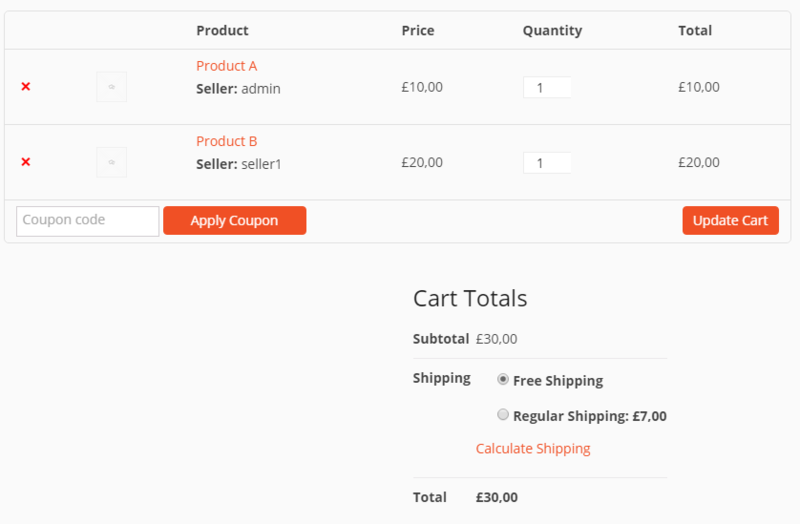 – The customer has two products (A and B) in his cart, which are from 2 different sellers from 2 different countries. 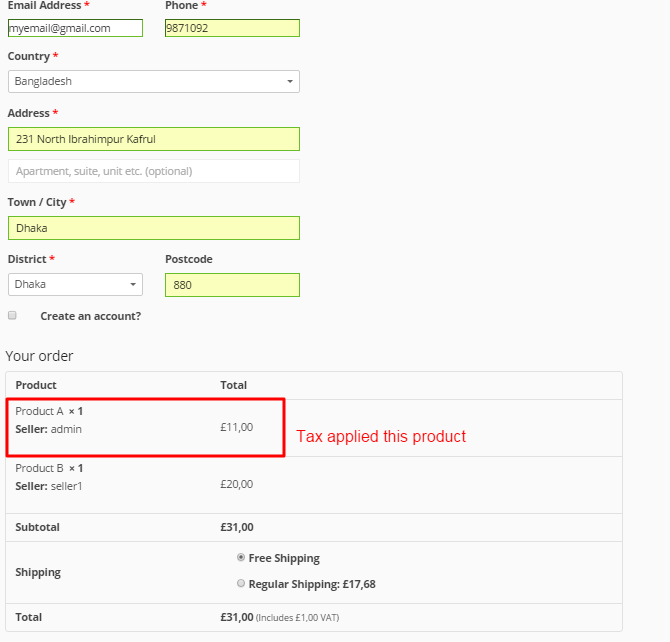 – The Shipping Tax in the customers cart is calculated with 0% tax for both products (A and B), which is incorrect. BUT: If the customer just has the Product A in his cart (and not Product B, too), then the shipping tax is calculated correctly with 10% for this product A. Please allow me some time to reproduce this issue. Hope I will come back to you with a right solution. Please provide me a screenshot here to make me clear about how did you configured the tax class in the backend. Please test it in your test system and you will see, that this is a bug, which will affect all of us. You can reproduce it very easily, following the stets I wrote you. I have reproduce this issue but did not get any inconsistency. I need to see the settings of your site. you would not see anything on my page, because you are not in my country and the tax calculation calculates based on the customers country. What you should do in your test environment in my opinion is to set up two products (in fact from two different sellers) and each of these products need to have a different tax classes with a different tax for Bangladesh (f.e. 10% and 0%). Then you will see the bug. First, I have create two prducts. I have created two Tax class. Tax Class TC1 assigned for Product A. Tax Class TC1 assigned for Product B.
I have added to Product A and Product B to cart page as a guest coustomer. 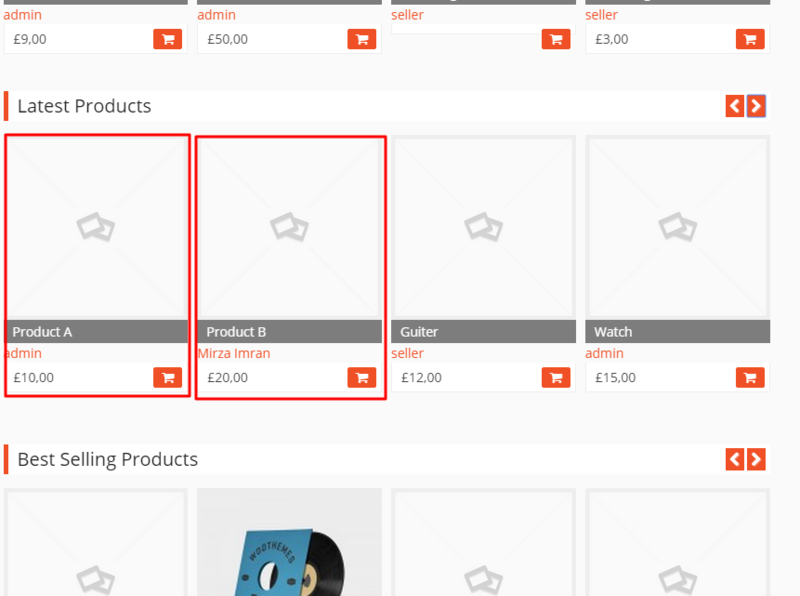 Now, I can see the two product in the checkout page. Tax Class TC1 applied to Product A. Please let me know that if I did any mistake? First you need to assign tax class TC2 to product B. (But I assume you did this and just have typo in this message). The error is not that the tax is calculated wrong for the product. It is calculated wrong for the shipping. Please see the Regular Shipping in the cart page, it is calculated for both products with tax class TC2, which is 0%. After selecting regular shipping, I am getting the total amount “£48,68 (Includes £1,00 VAT, £0,68 BD TAX)”. Please check this screenshot and let me know if anything wrong in here. If you need to change the first one, then you have to save the products again. If you do not see the bug, please send me the screenshot, but please inclusive the shipping price to your country of each seller store. According to your comments, I am already set the tax settings. Please check this screenshot. Please let me know I did anything wrong here. 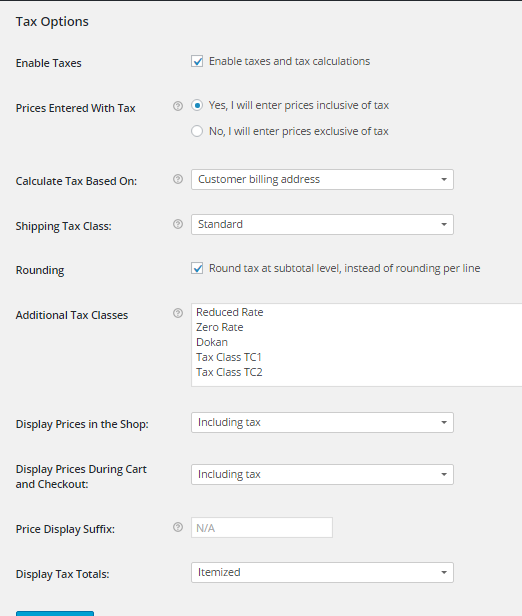 please set “Shipping Tax Class” to “Shipping tax based on cart items” and then check again. Sorry for my late reply. I was in huge pressure so I was not replied to your post in time. Please allow me some time to reproduce this within tomorrow.